Frac sand is a type of proppant. 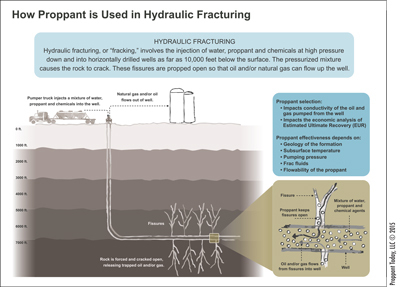 Proppant is a material consisting of specialized grains used in hydraulic fracturing to prop open hydrocarbon-rich source rock to release oil and gas. 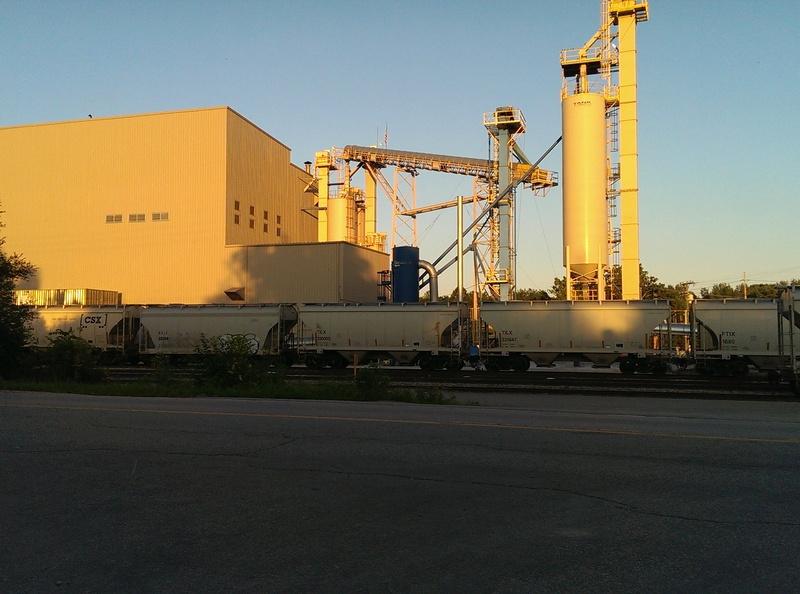 Proppant can be made from bauxite, kaolin and other materials, however, about 94% of today’s market is frac sand. The rise in hydraulic fracturing has driven demand for frac sand from 41 to 54 million tons from 2013 to 2014. The top five frac sand producers are Unimin, U.S. Silica, Fairmount Santrol, Hi-Crush Proppants, and Preferred Sands. Click here to read the full article.